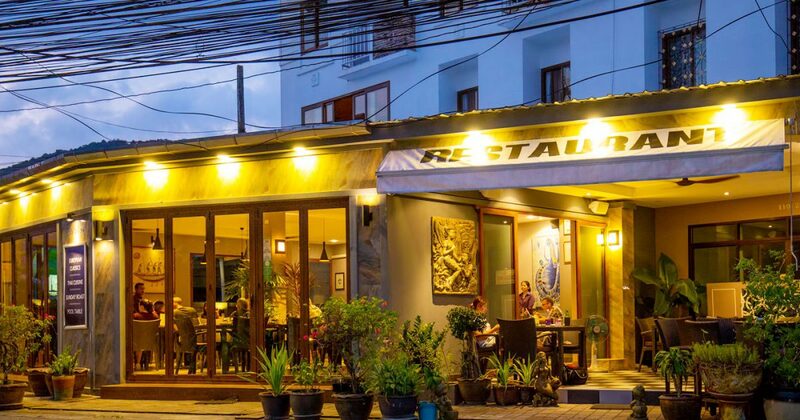 Where is Thong Dee Brasserie? 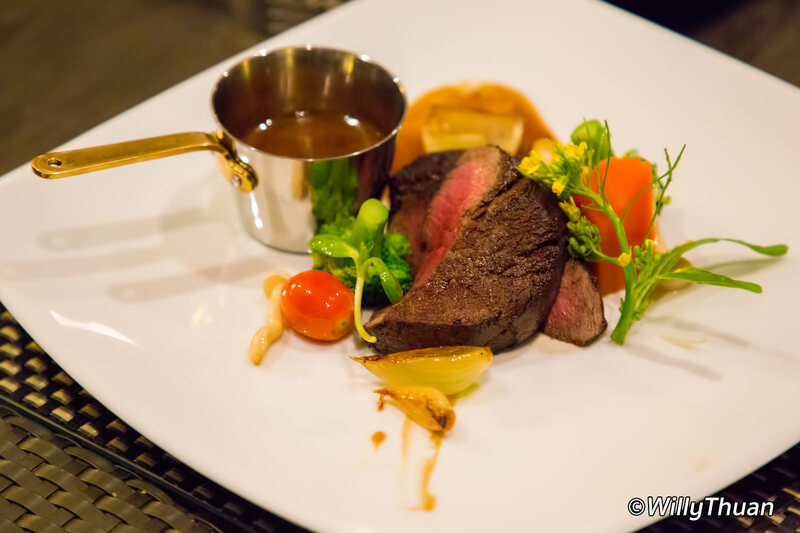 Thong Dee Brasserie is a successful restaurant in Phuket even though it is relatively hard to find. 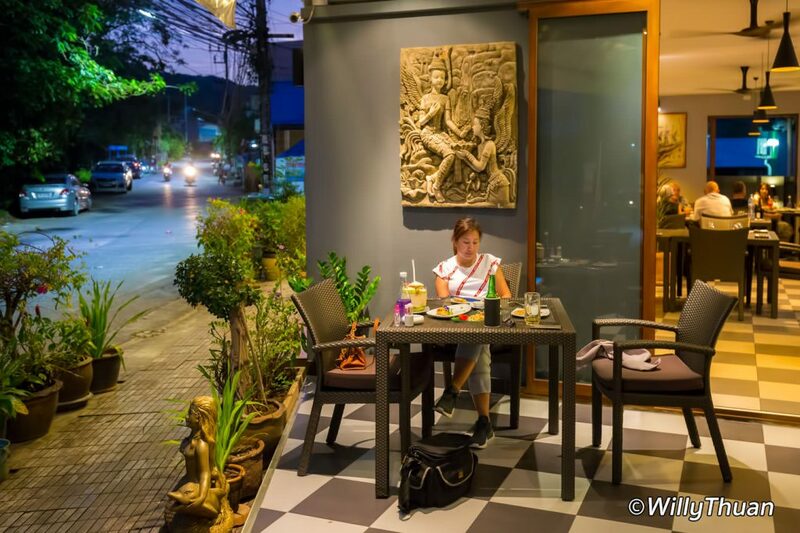 Located in the back of a back street of Kathu, which is near Patong Beach, Thong Dee Brasserie strikes by its urban façade in the middle of a small Thai village (don’t go imagining a countryside village though, it’s more of an urban town with no particular signs.) Thong Dee has been open for a while and changed names a couple of times and finally found success this year. 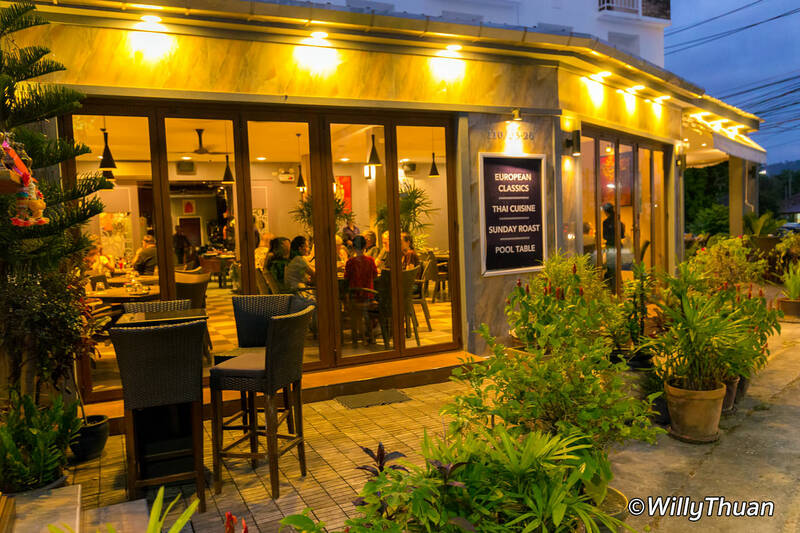 Thong Dee Brasserie serves a mix of European and Thai cuisine, well prepared and in a pleasant atmosphere. The meats are probably the most popular items on the menu, well cooked with many sauces to choose from. The place reminds of a European brasserie with black and white flooring. You can also want to eat outdoors at a small covered terrace, with a view of the local laundry across the street.